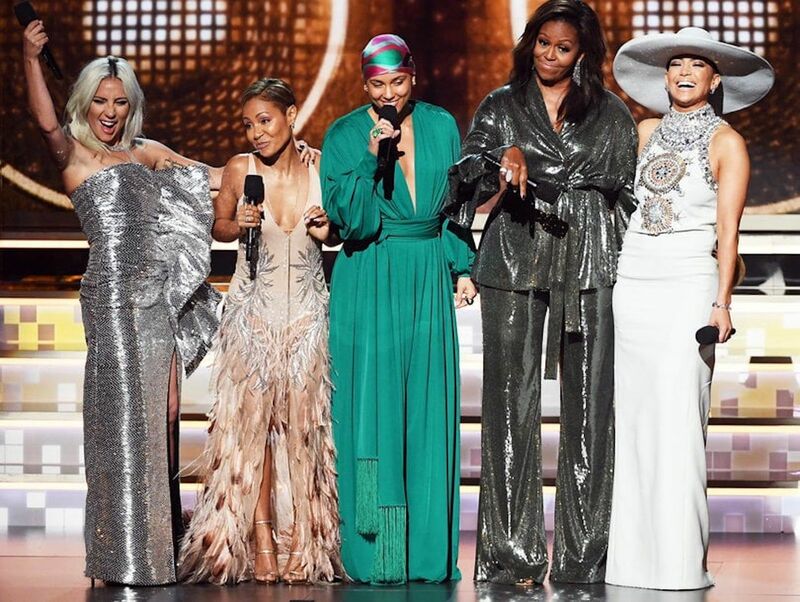 If you didn’t tune into the 2019 GRAMMYs, you missed a memorable show led by female performers and presenters. 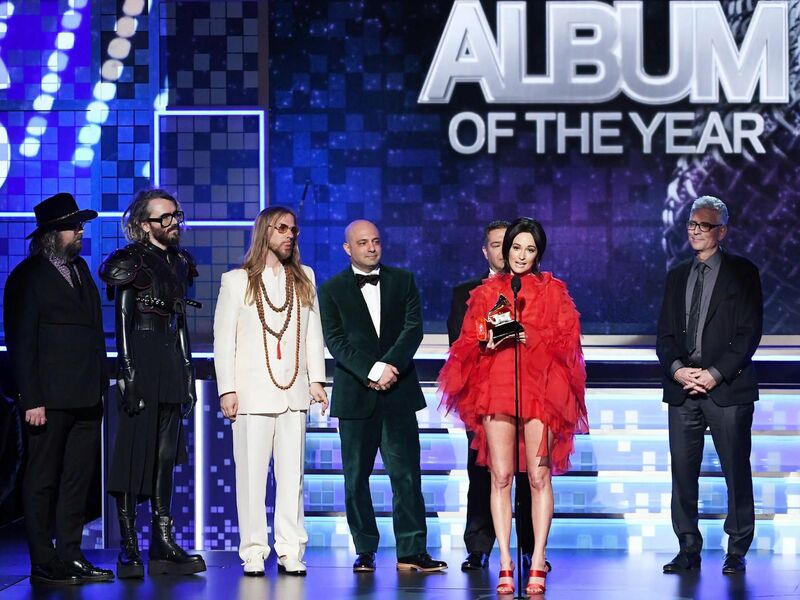 Kacey Musgraves and Childish Gambino each won four awards. Cardi B. became the first solo woman to win Best Rap Album. Bradley Cooper won a Grammy alongside A Star Is Born costar Lady Gaga. H.E.R. won two awards, including Best R&B album. Ariana Grande won her first Grammy for Sweetener. 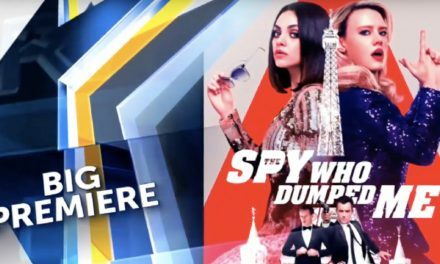 Did we mention Bradley Cooper won a Grammy? Here’s our recap of music’s biggest night — from the big winners to the best moments. H.E.R. : Best R&B album for H.E.R. 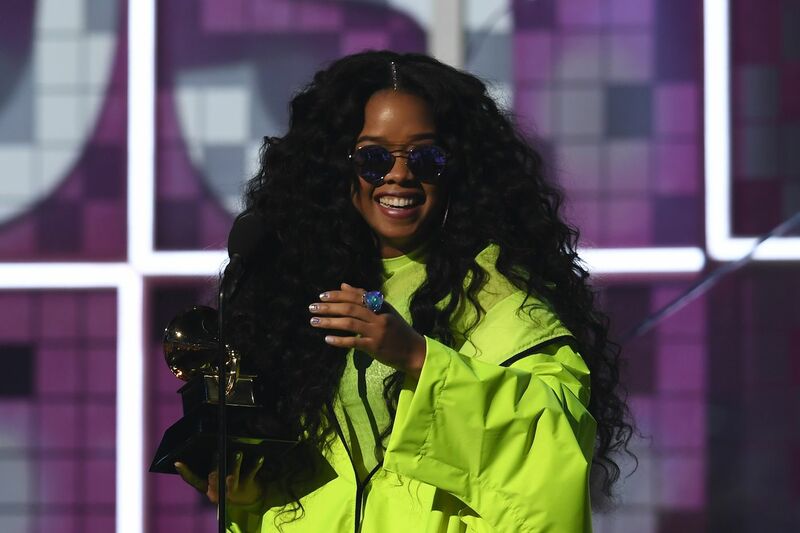 The R&B rising star known as H.E.R., a.k.a. Gabriella Wilson, accepted her second award of the night for Best R&B Album for her self-titled H.E.R., but not before clarifying that it was not technically for an album, but an EP. “I’m speechless right now,” she said, holding back tears after accepting her golden gramophone. 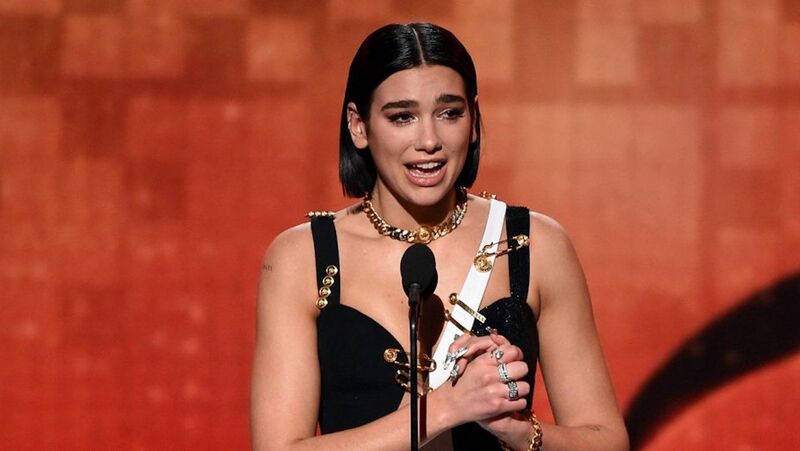 This award seems like it was a long time coming for London-born artist Dua Lipa. The two-time Brit Award winner’s single, New Rules, off of her self-titled debut album, reached number one in the UK, and charted in the top-10 in the United States, peaking at number 6. She said in her acceptance speech that she was “honored to be nominated alongside so many incredible female artists,” and added that she thinks women in music “really stepped up” this year. 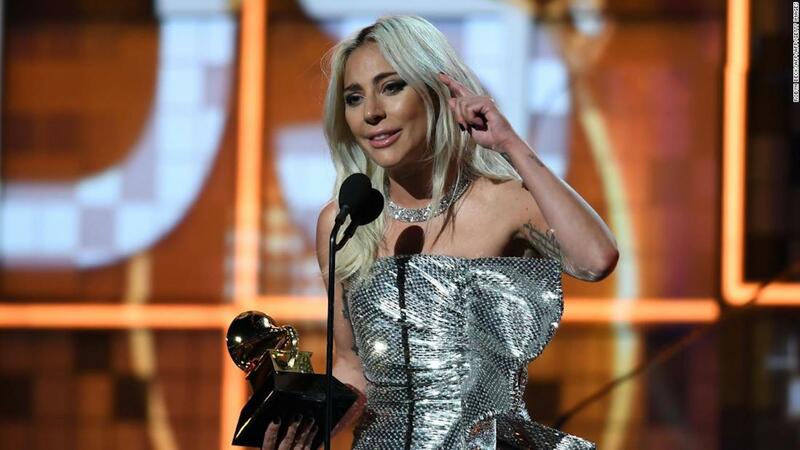 Lady Gaga has long ago proven her singer/songwriter cred, so it’s not surprising that she added three more gramophones to her collection at the 2019 Grammys. 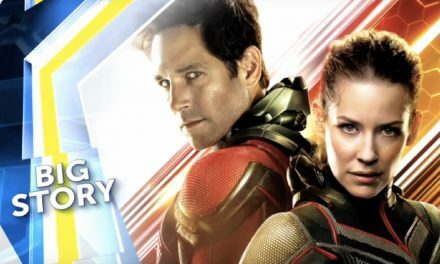 What made the night special is that she shared her Best Pop Duo/Group performance win with A Star Is Born costar Bradley Cooper. Although she skipped the ceremony after a disagreement with producers over which songs would be performed, Ariana Grande still snagged her first Grammy at last night’s show. 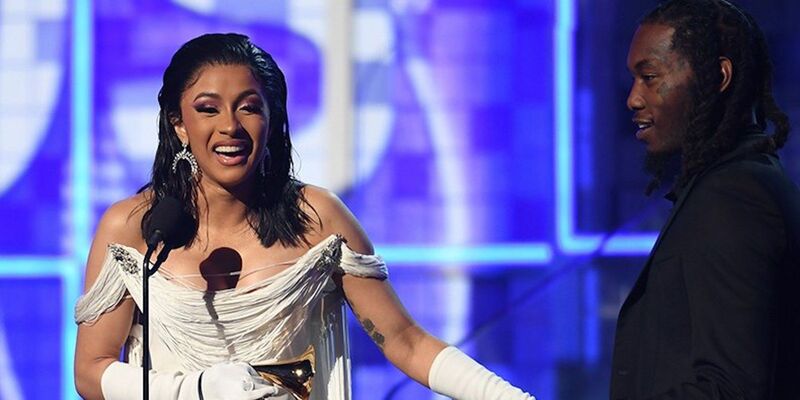 The first solo woman to win Best Rap Album, Cardi B was joined onstage by ex and Migos-member, Offset, and thanked her daughter in her emotional acceptance speech. Winning a Grammy wasn’t the only dream come true for Cardi last night: the superfan also finally met one of her inspirations, Lady Gaga! The shock here wasn’t that Drake won the award: it was that he showed up to accept it! 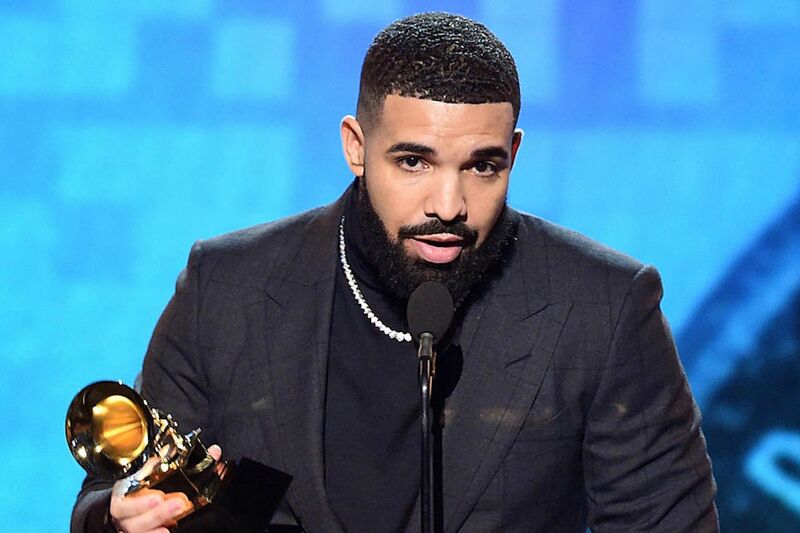 Although he was widely reported to not be attending the ceremony, Drake made an appearance to receive his award for Best Rap Song, but not without alluding to past perceived snubs at this and other awards shows. 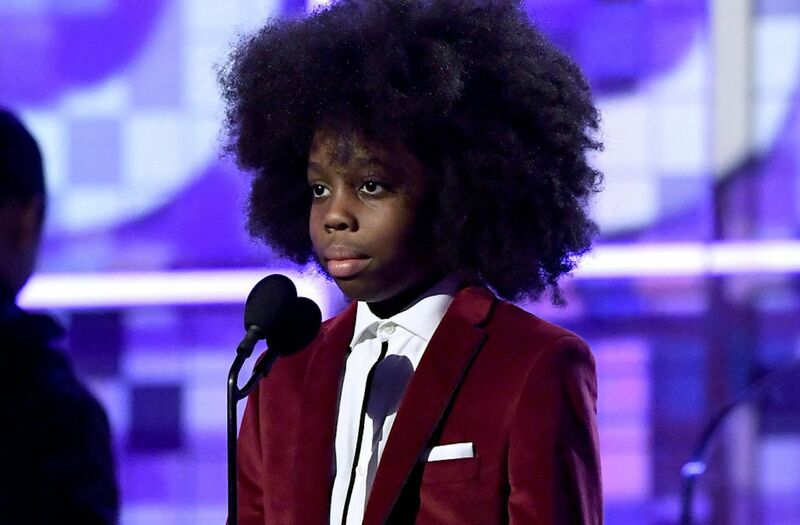 All of the celebrity presenters were given a run for their money when 9-year-old Raif-Henok Emmanuel Kendrick Ross introduced his “grandmommy” Diana Ross before she took the stage to perform a medley of her hits. He then pivoted to admiration for Ross. 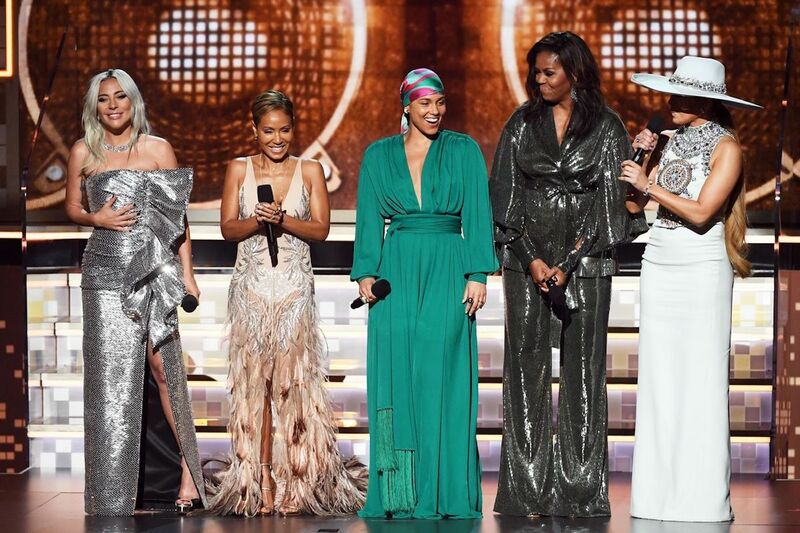 Music’s biggest night opened on a high note when host Alicia Keys brought former First Lady Michelle Obama, Lady Gaga, Jada Pinkett Smith, and Jennifer Lopez together on stage to speak to the power of music. As of GRAMMYS 2019, Hugh Jackman is one “O” away from joining the EGOT club (Emmy, Grammy, Oscar, and Tony winners). 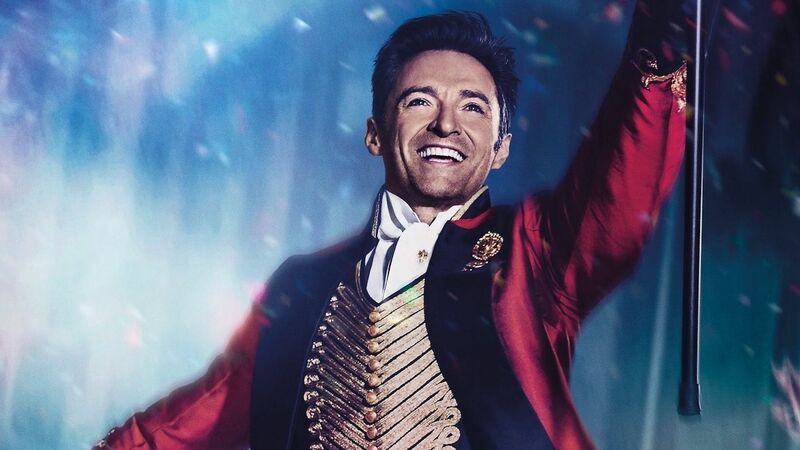 Jackman earned his Grammy for Compilation Soundtrack for Visual Media along with the rest of The Greatest Showman team, including songwriters Benj Pasek and Justin Paul. 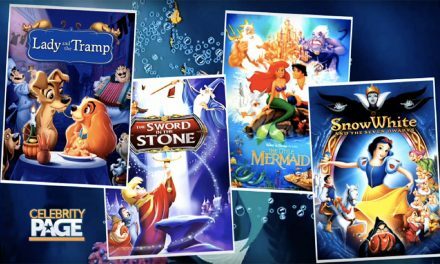 He previously won an Emmy for hosting the Tony Awards (in a category that retired in 2008), and two Tony awards, including one for his work in The Boy from Oz. 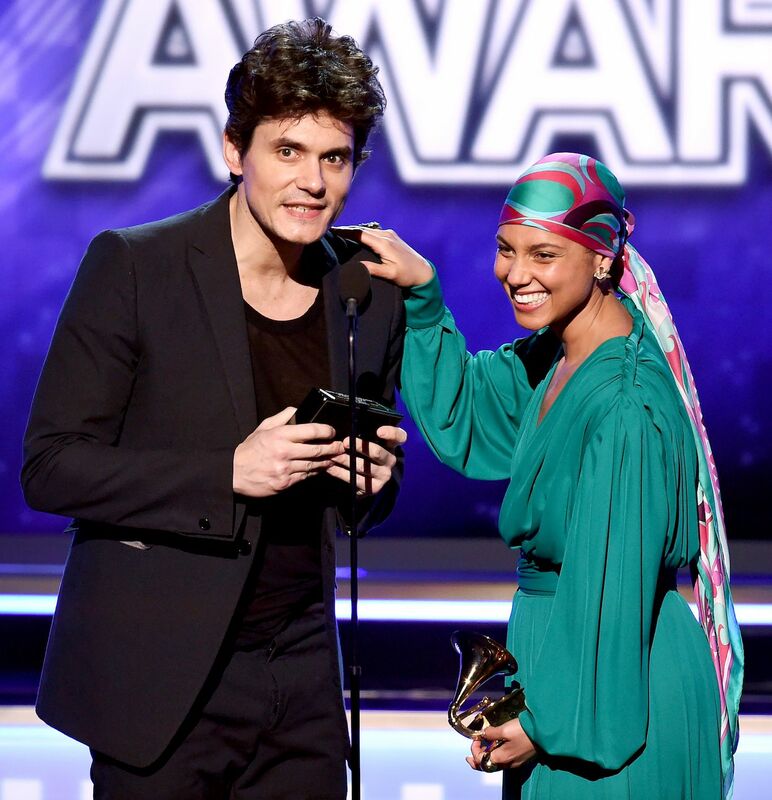 Way back in 2004, Alicia Keys hoped to win Song of the Year for If I Ain’t Got You, but when Stevie Wonder read the name of the winner in braille, it was John Mayer for Daughters. “But this story has a really happy ending,” Keys said with half a 2004 Grammy in hand. As it turned out, Mayer thought the award went to the wrong guy, and broke his Grammy in half and replaced the name of his song with If I Ain’t Got You.